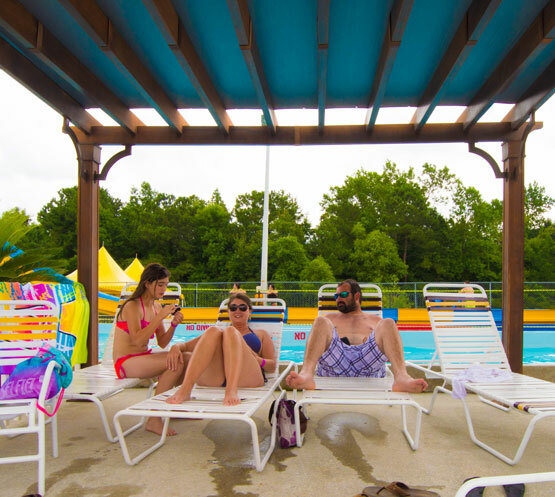 Water Park fun for the entire family! Let your worries float away in the Lazy River and relax your mind and body in the Wave-pool. Jungle Rapids is here to help you get the most out of a sunny day. Everyone going into the Waterpark must pay admission price. No outside food, drinks, or coolers etc.